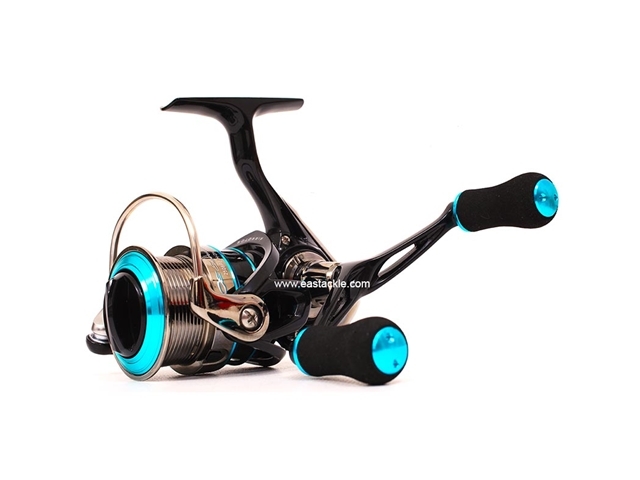 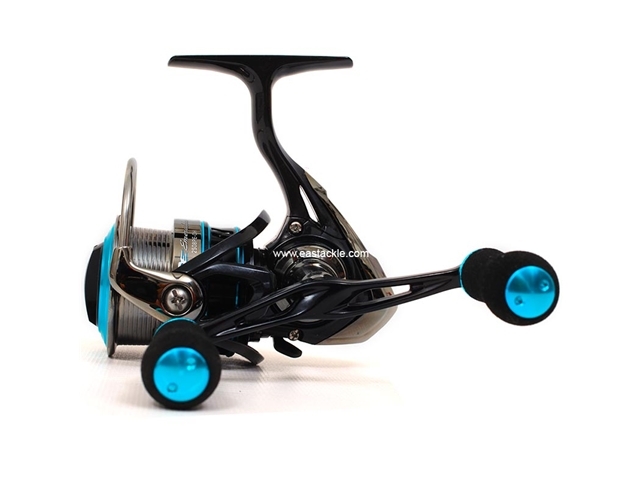 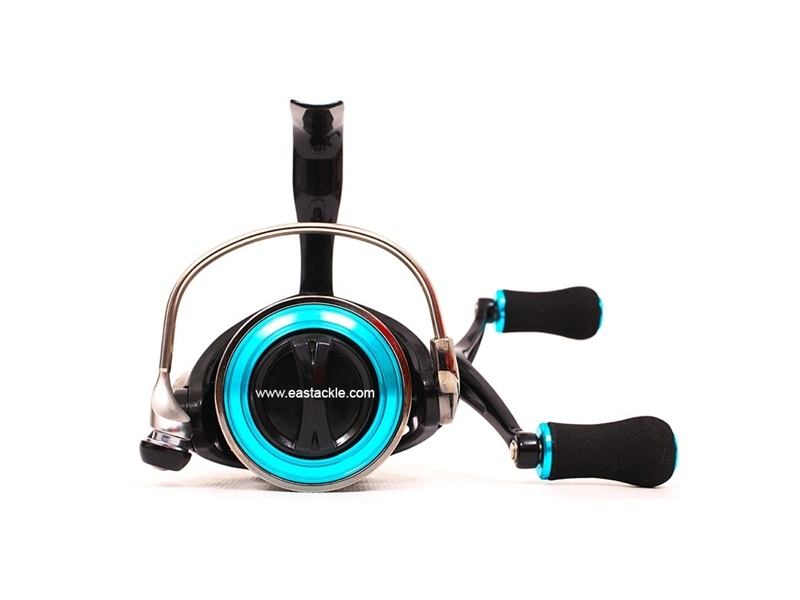 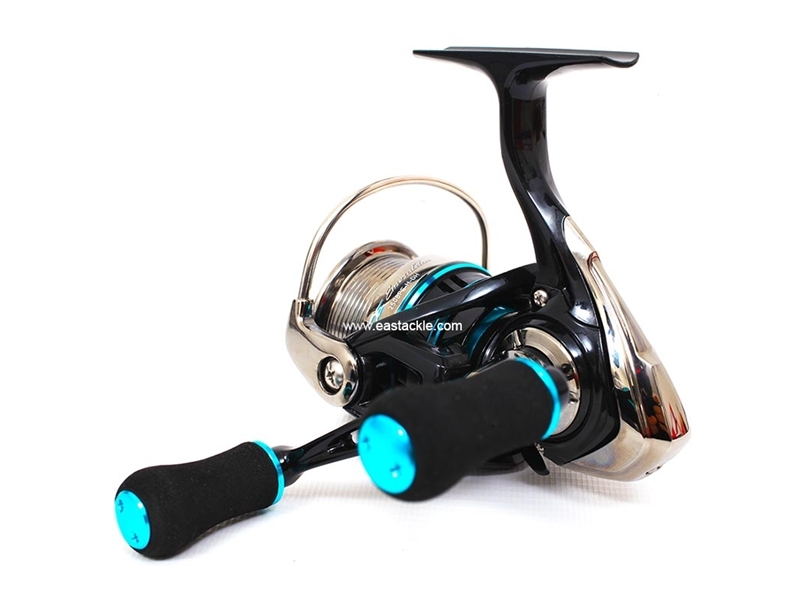 Comes with 1 year Limited Reel Warranty from Daiwa Singapore Pte Ltd for all domestic sales. 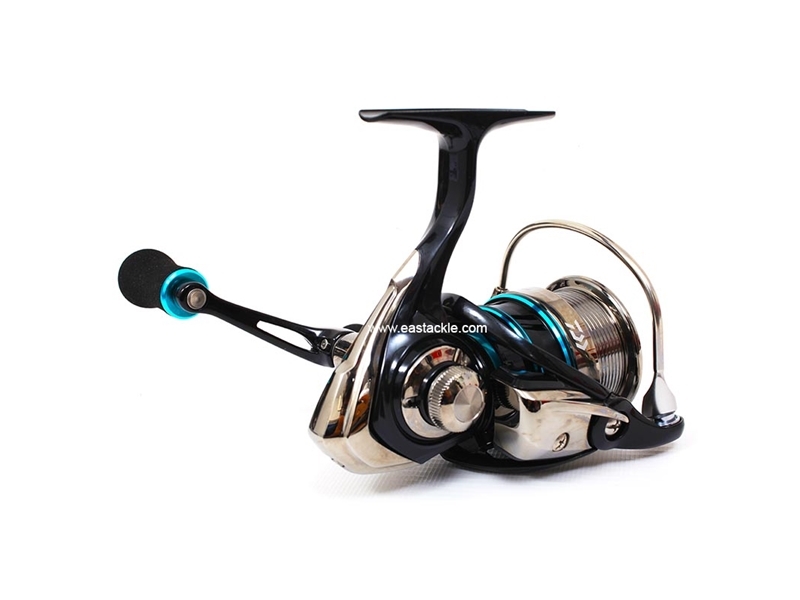 The Daiwa 2016 Emeraldas 2508PE-DH is a 250grams, spinning fishing reel that is designed for the cost conscious eging angler. 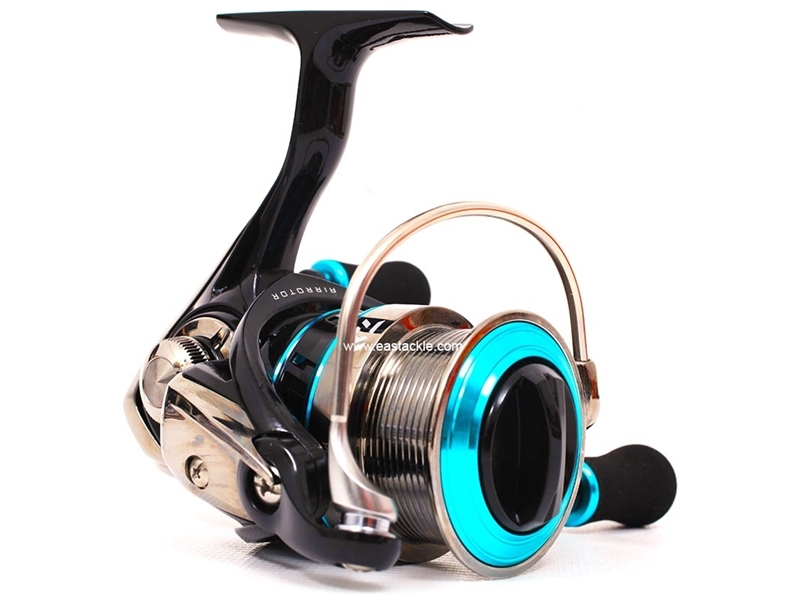 The reel comes equipped with a max drag of 7kg and a spool capacity capable of holding up to 190m of PE0.6 braided line. Tuned with a gear ratio of 4.8:1, the reel will achieve 72cm of line retrieve with every rotation of its 90mm machine cut double handle arm. 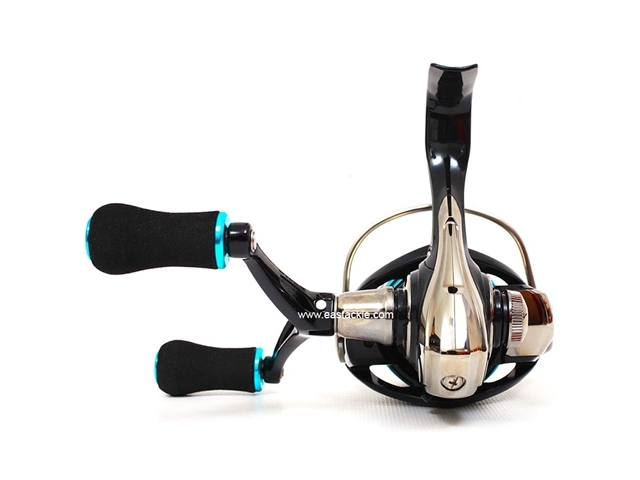 The reel exudes a feel of silky smooth quality with its 6 ball bearing system. 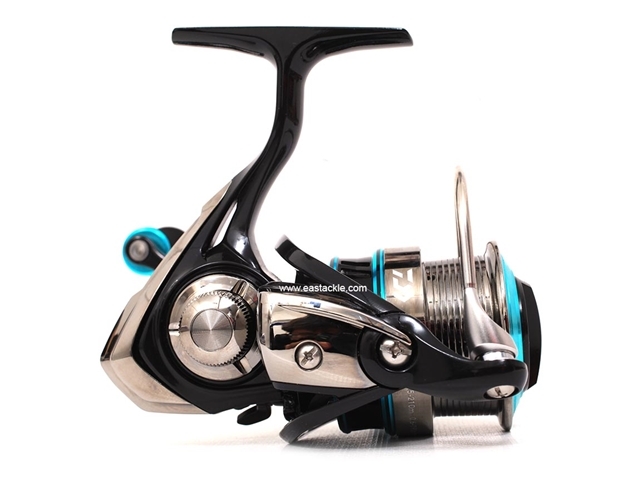 Priced reasonably, the Emeraldas 2508PE-DH spinning reel is well suited for anglers looking for an entry level spinning reel to start out eging.